Fairy Tale Dreams Do Come True! Have you always dreamed of living in a real-life castle? Well now you can. Dreams do come true! Stay at one of these magical castles on your next vacation and fulfill that fairy tale dream! For more vacation ideas, check out RedAwning.com and PerfectPlaces.com, a RedAwning company. The picturesque Castle Kervoazec was built in 1850 during the 19th Century. Surrounded by lush green space and gardens, biking paths, a spacious swimming pool and sun deck with views of the rolling countryside. This castle looks like it is straight of a movie! Let your fairy tale begin! Enchanting Features: Indoor sauna and whirlpool, spa, bicycles for lovely rides through the countryside, and a short 25 miles from the beautiful and calming sea! 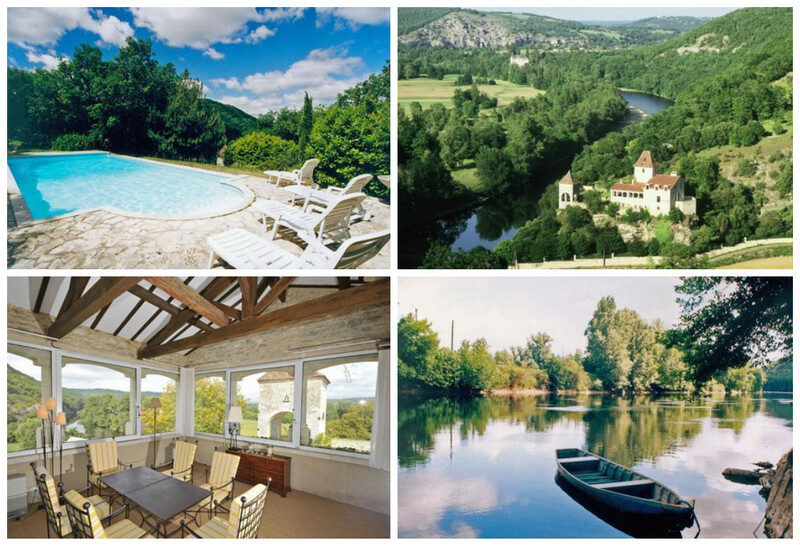 This exceptional private chateau in Dordogne enjoys a dominant hillside position with spectacular views of the river and surrounding countryside. 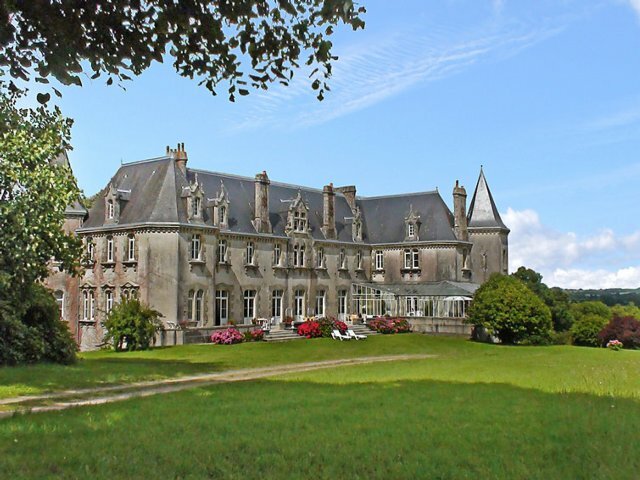 Built with traditional local stone, this atmospheric 15th century chateau is cozy, spacious, full of character, and very inviting. The outdoor terraces overlooking the river offer some of the most memorable views! Fairy tale features: This region is famous for its grottos(caves), with ancient wall paintings and spectacular stalagmites and stalactites. Truly a magical experience! Chateau Trnova is nestled in a quiet and picturesque location in the wooded countryside near Jíloviště, only 20 minutes from the centre of Prague. The views are stunning as the castle is situated on the left bank of the River Vltava-Molday, and at the foot of the forest and nature reserve. 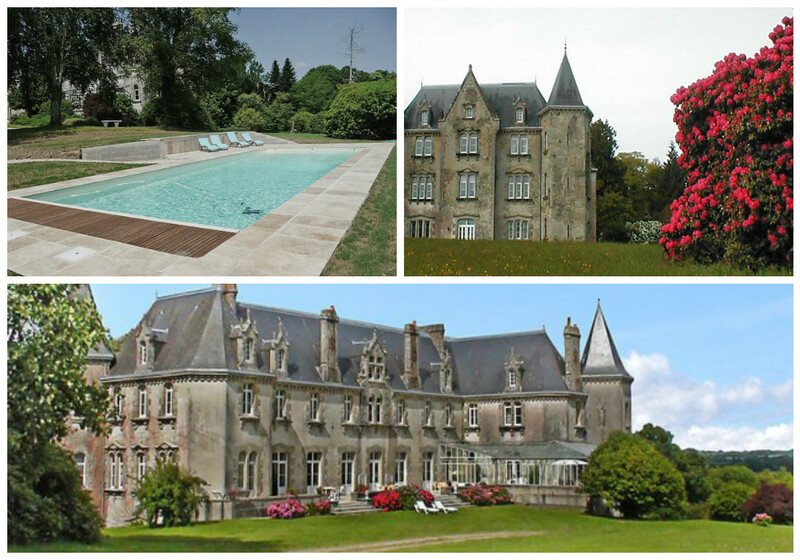 This magical, luxurious, historical castle, was built in 1720 and freshly renovated in 2008. 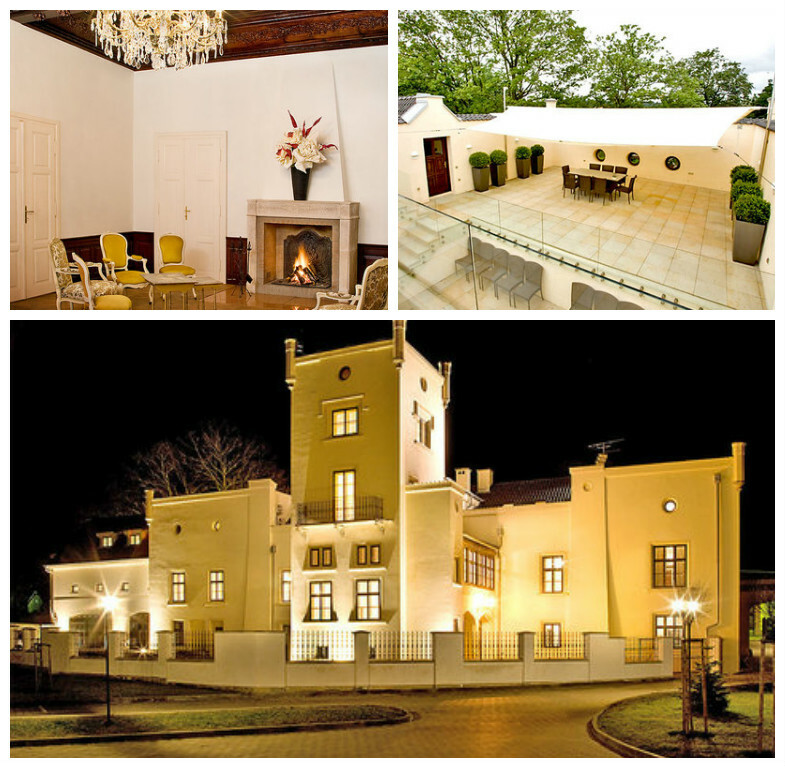 Majestic features: Chateau Trnová is an ideal location to hold a fantasy wedding of a lifetime! 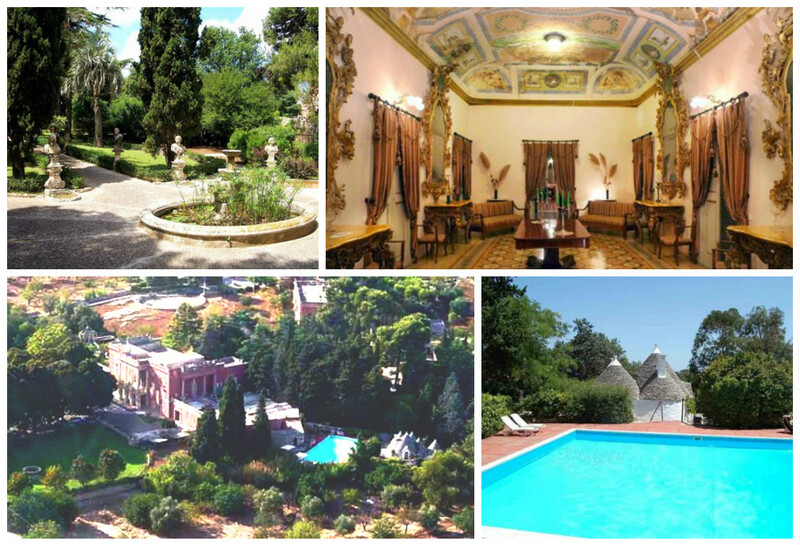 There are few places in all of Puglia with as noble a heritage as this elegant 18th century Villa, built in the Venetian style of Palladio by an aristocratic family with Venetian roots. Now beautifully restored and cared for by descendants of the original family, the chateau sits amidst the splendid Italian-style gardens where winding paths, cooling fountains, rustling waters, Roman, medieval and eighteenth century sculptures, and the scents of Mediterranean flora delight every sense. Dazzling Features: The garden offers a pavilion that was built in the early nineteenth century to house the family's incredible art collection. In addition, there is a magnificent terrace for dining and taking in the sunset and views to the sea!